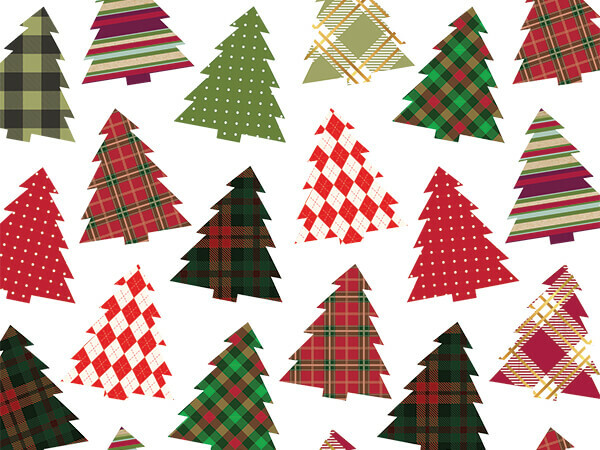 The 30" x 150' Christmas and everyday value wrapping paper rolls feature trendy and traditional holiday designs! The heavy weight paper offers the quality you need to easily wrap and cover your products. All the value gift wrapping paper designs work well with 30" gift wrap cutters and dispensers. Made in the USA!